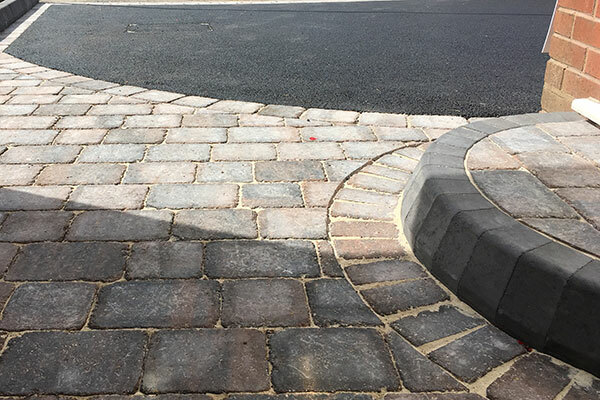 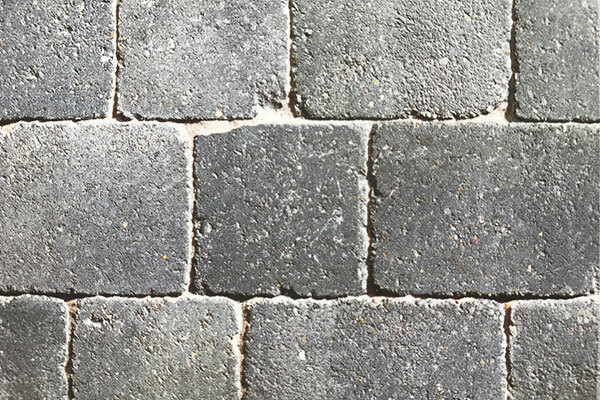 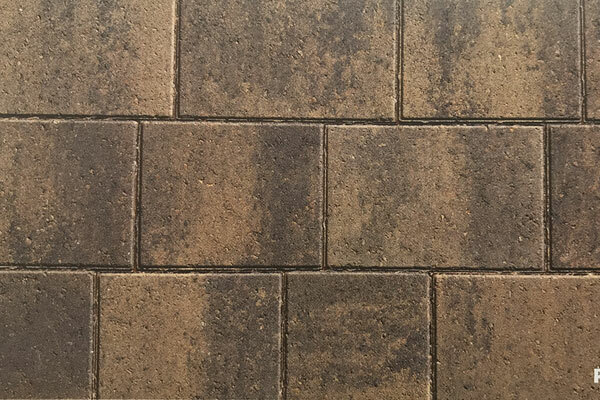 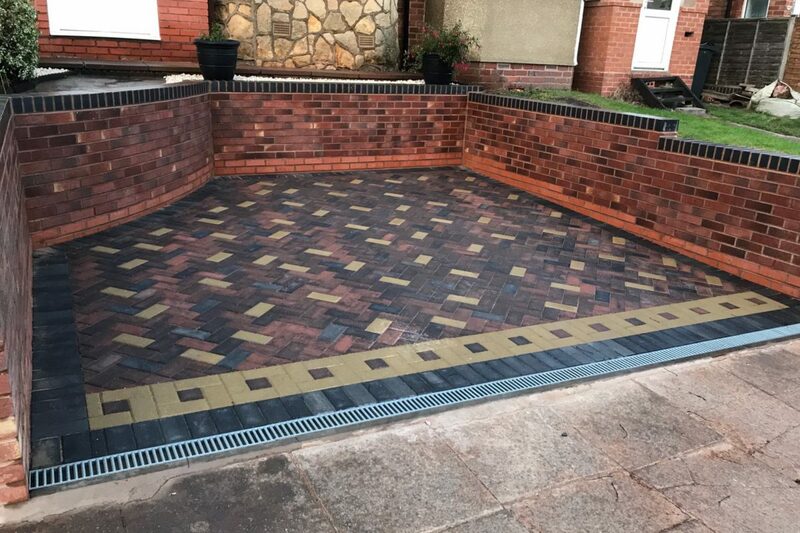 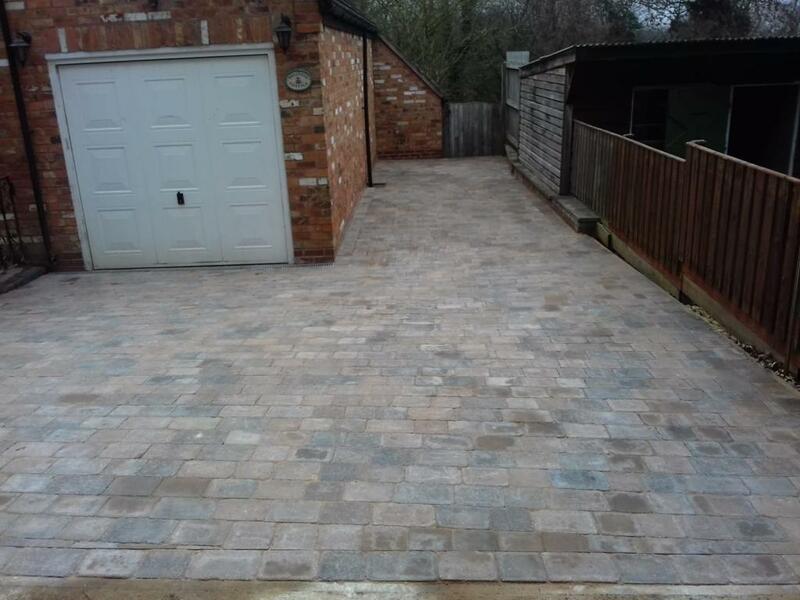 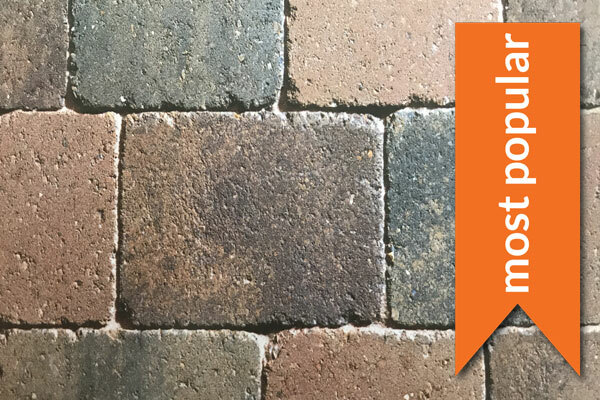 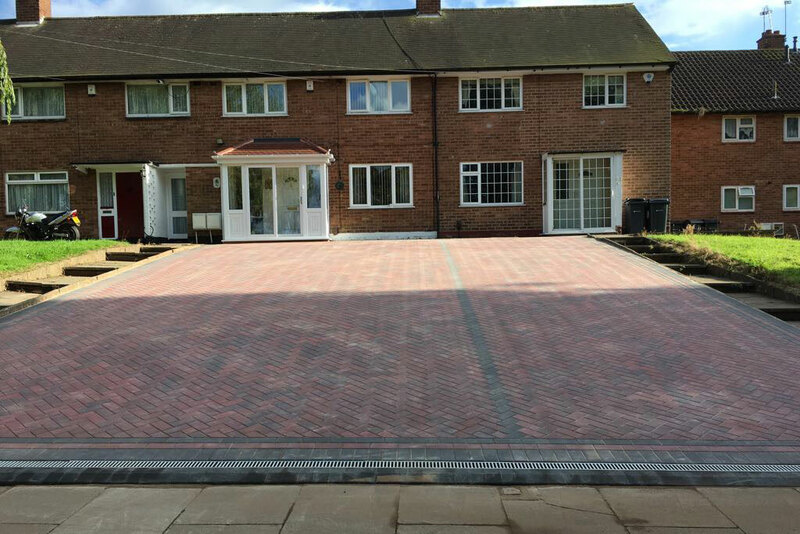 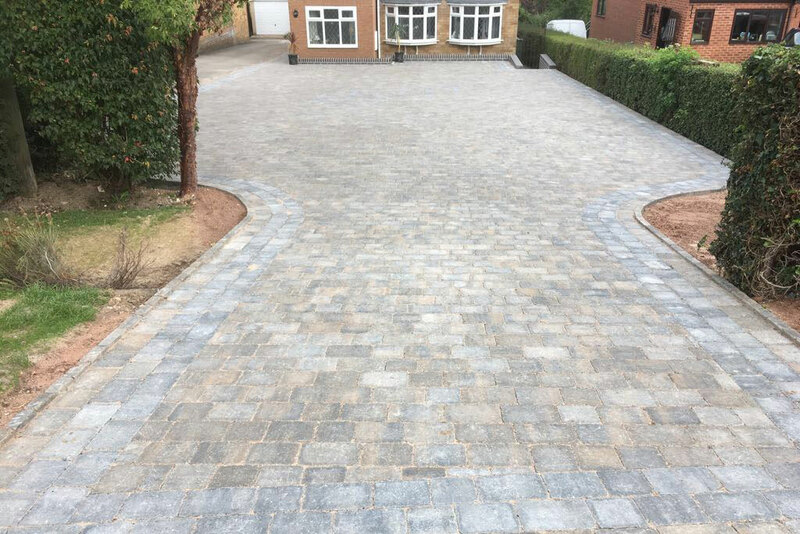 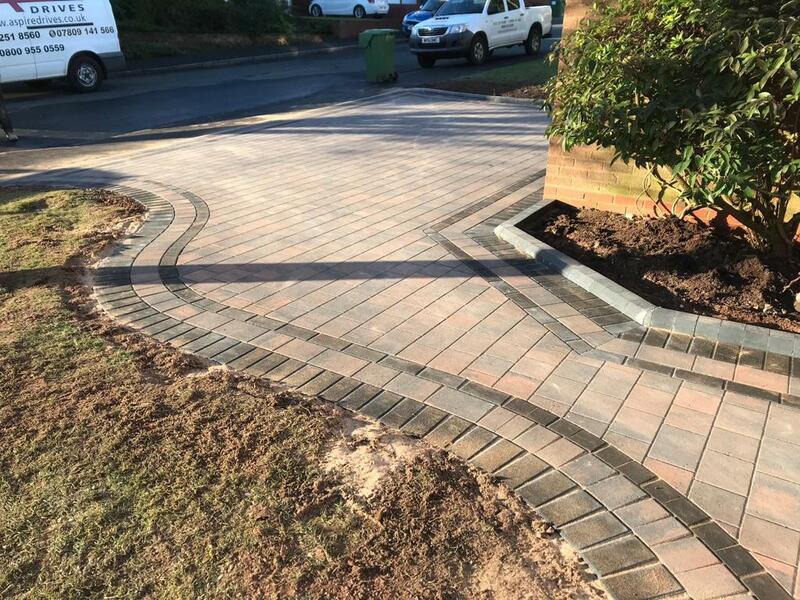 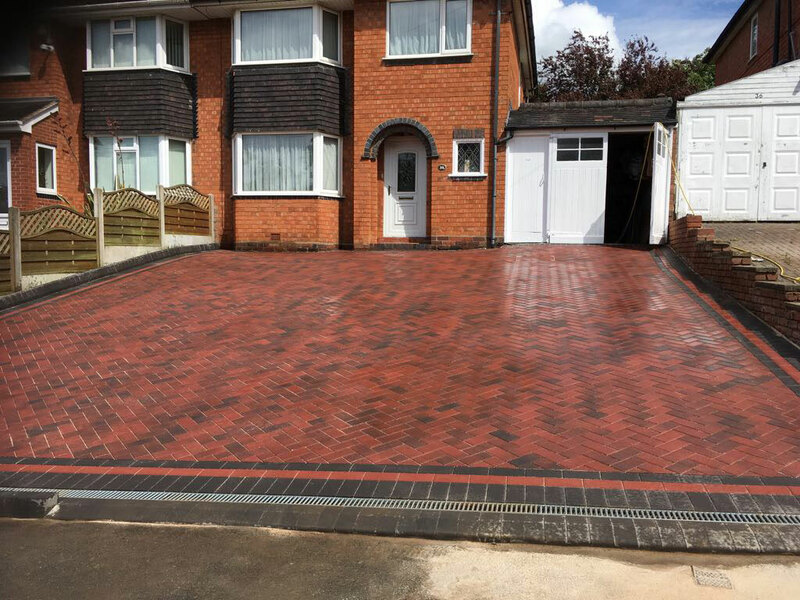 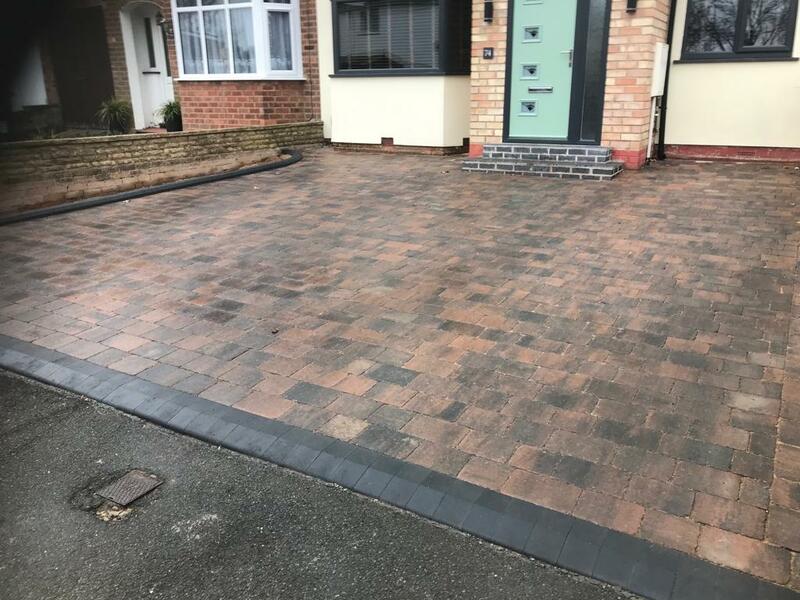 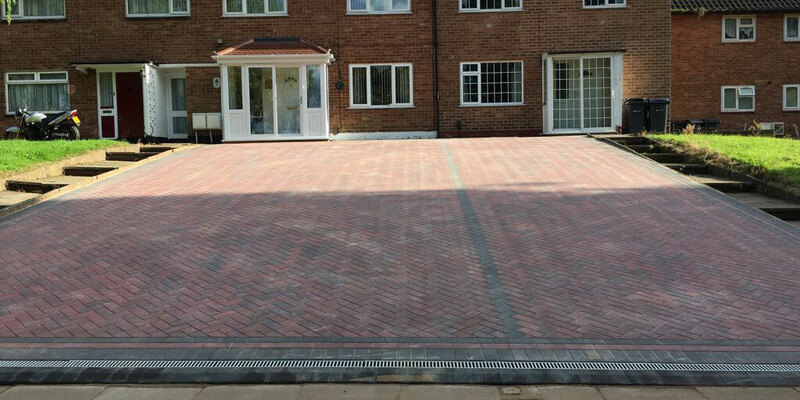 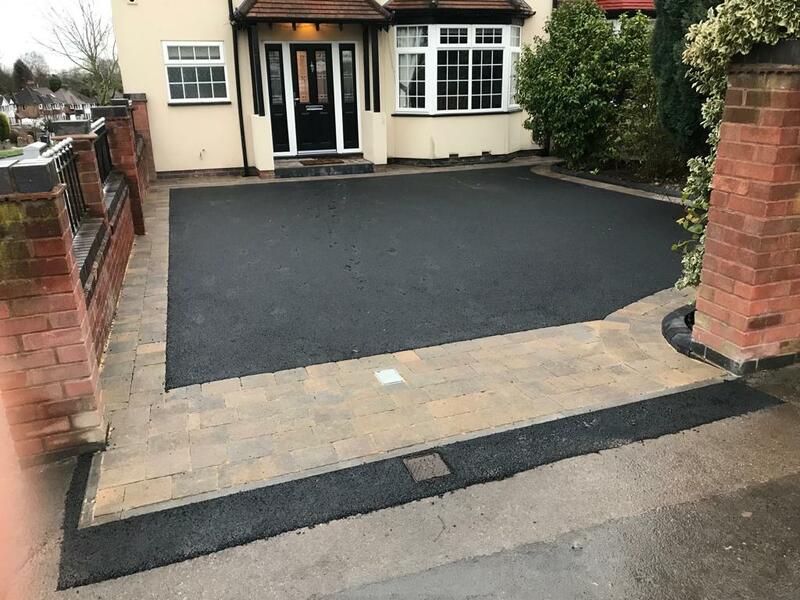 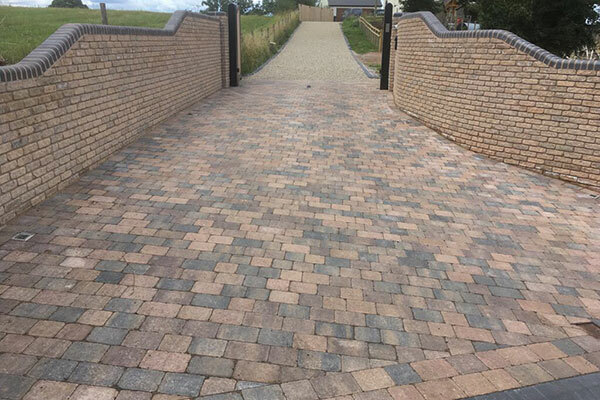 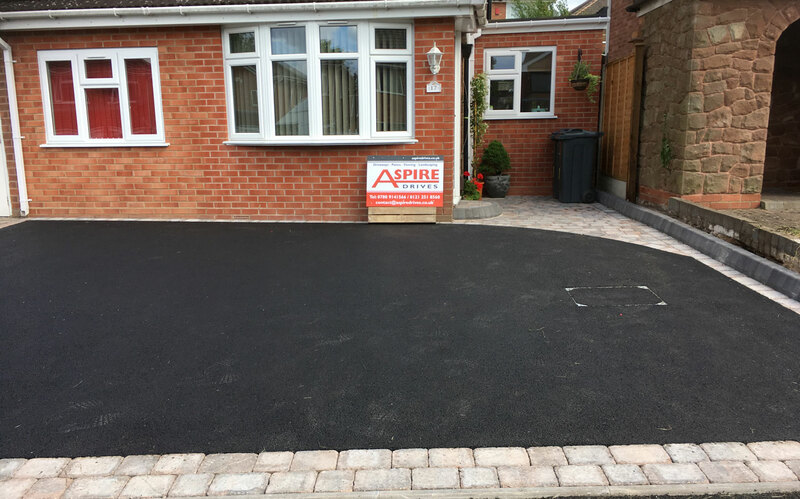 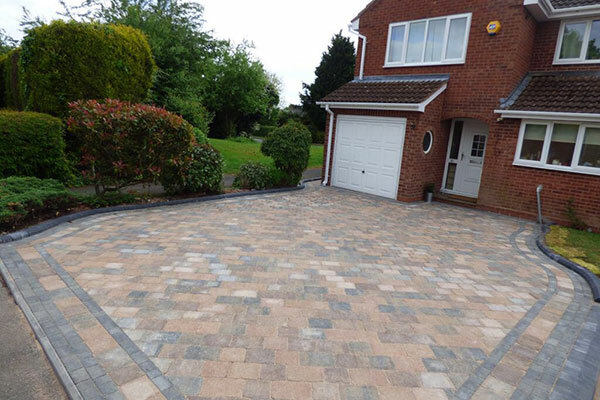 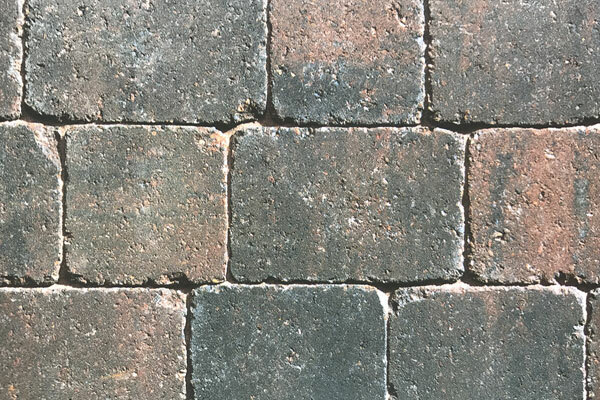 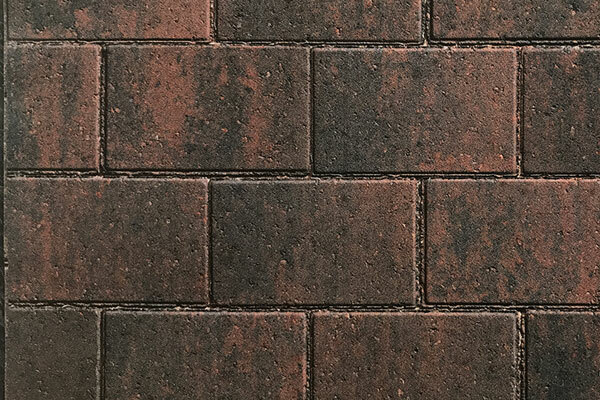 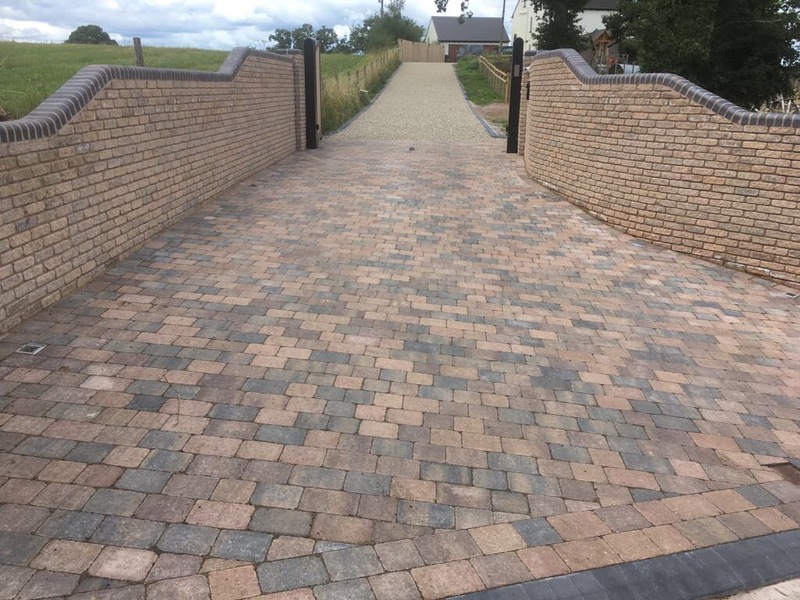 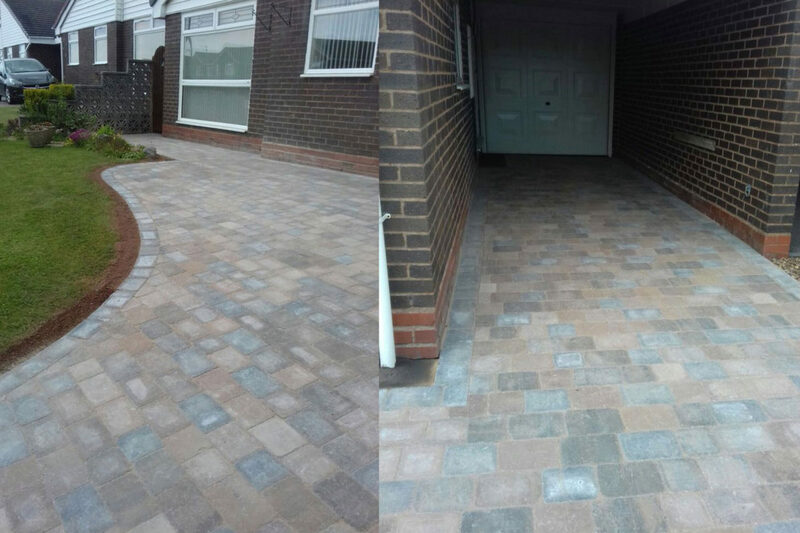 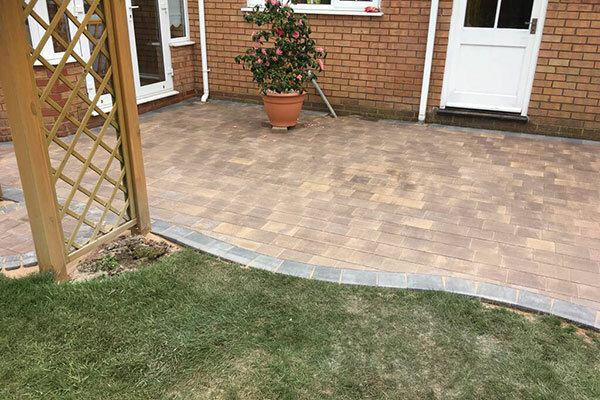 Aspire Drives are specialists in laying high quality block paving driveways in Perry Barr. 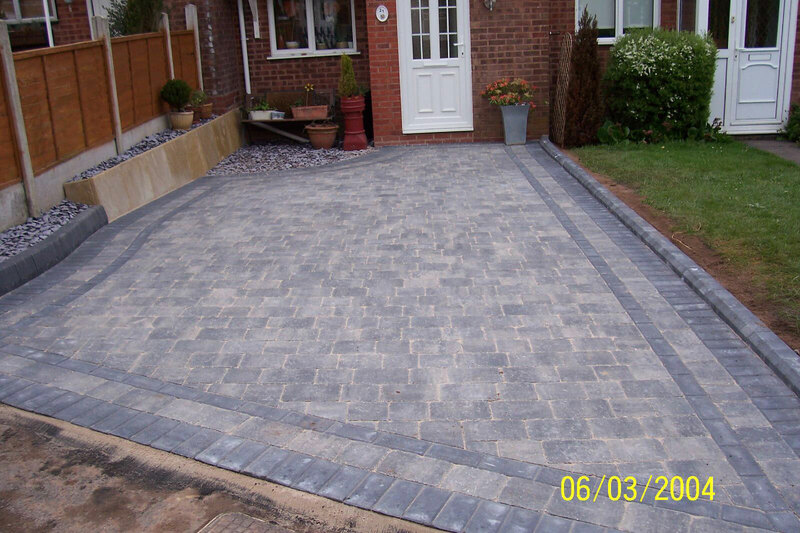 We also install paths and patios. 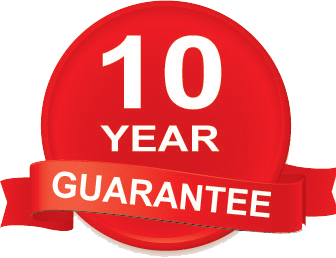 We have been in business for over 10 years and are building a great reputation for delivering high quality.